This charming one bedroom, one bathroom apartment occupies the entire first floor of this Victorian rowhome in Capitol Hill. One off street parking spot behind property available for an addition $100/month. Tenant is responsible for electric. Gas and water are included. 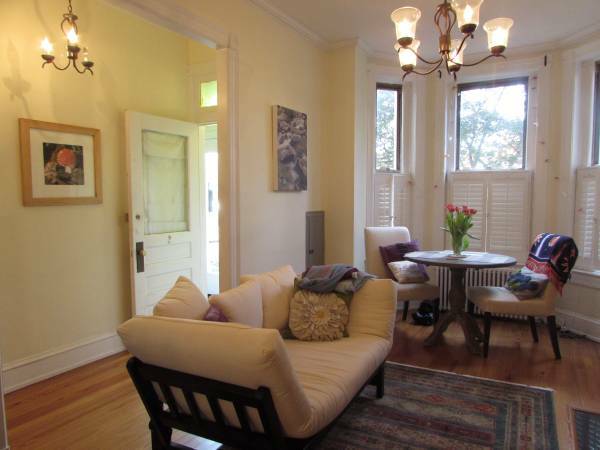 Located on Massachusetts Avenue, just one block from Lincoln Park. Walk to Eastern Market and everything else the Capitol Hill has to offer. 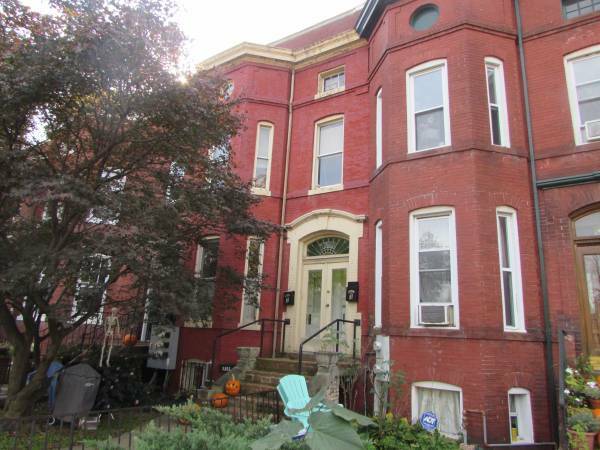 Located walking distance to Eastern Market, Potomac Ave., and Stadium Armory Metro Stations. Available January 5th. Minimum one year lease. Credit check is required and the cost is $35 per applicant. Pets considered on a case-by-case basis pending approval by Owner.